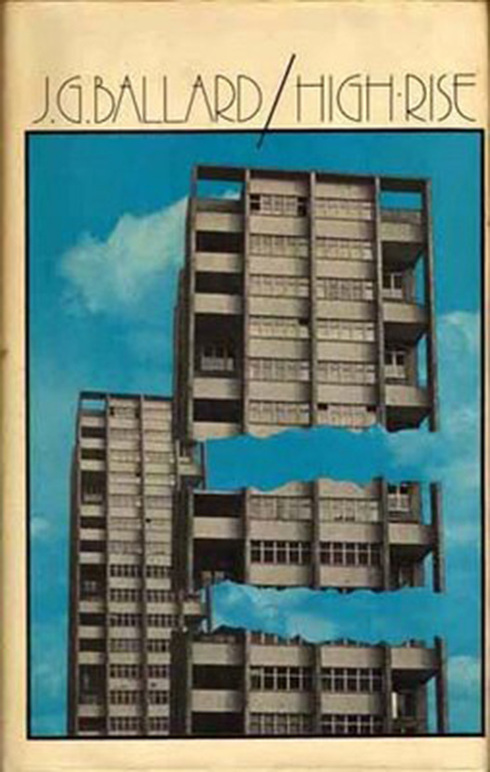 Balfron and Trellick Tower have both been reputed to act as the inspiration for JG Ballard's dystopian novel of savage societal breakdown, High Rise, where the the tower is arranged in distinct social strata according to height. Architect, Anthony Royal, lives in the penthouse "hovering over [them] like some kind of fallen angel." Where does it appear in fiction? Balfron and Trellick Tower have both been reputed to act as the inspiration for JG Ballard's dystopian novel of savage societal breakdown, High Rise, where the the tower is arranged in distinct social strata according to height and architect, Anthony Royal, lives in the penthouse "hovering over [them] like some kind of fallen angel."